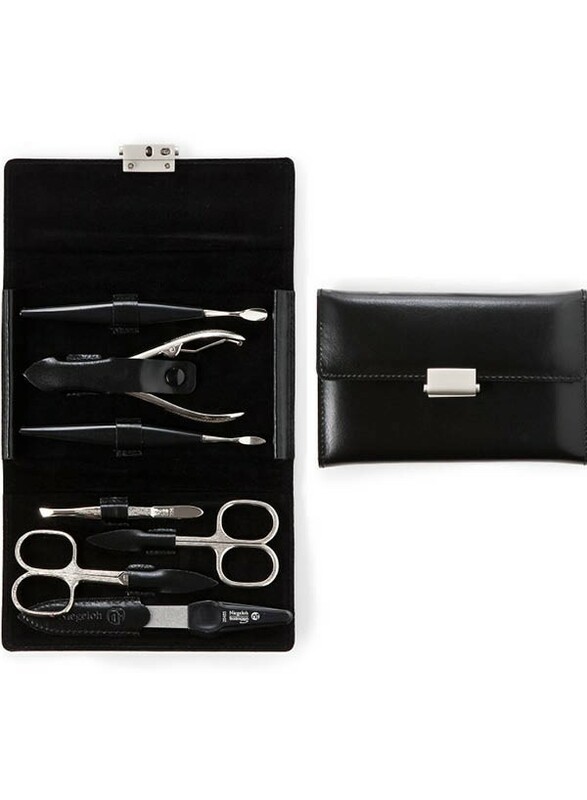 Solingen manicure set Diabolo is designed for a chic, lovely and ageless woman whose values are everlasting. 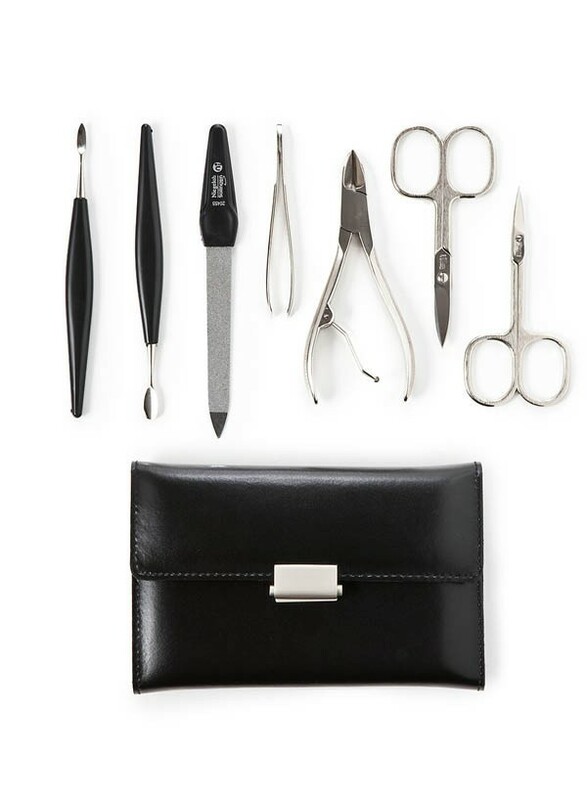 It is crafted by hand in Germany and includes 7 high quality nail instruments - expertly sharpened and designed to last a lifetime. 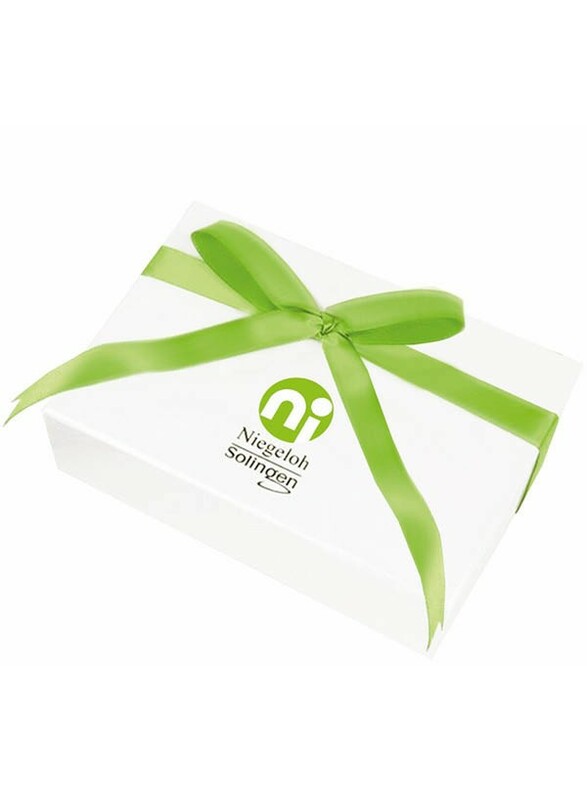 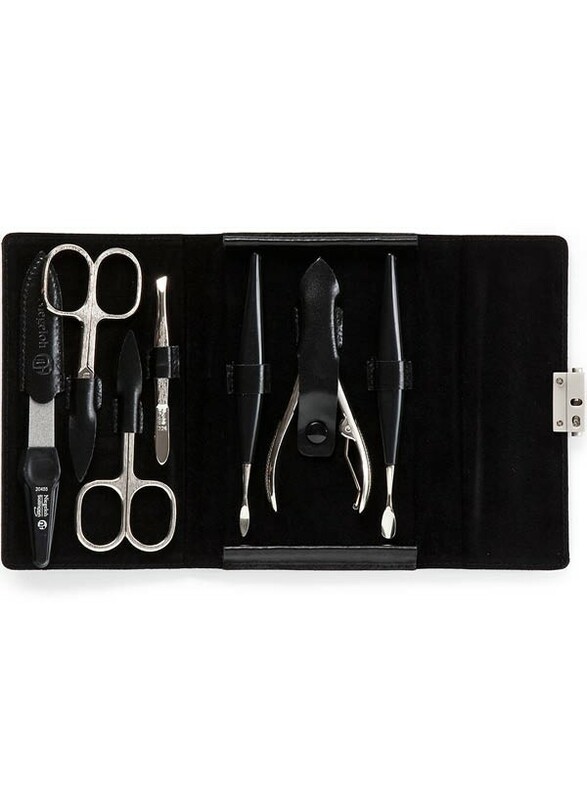 Large size includes a nail nipper suitable for toenails or extended nails. 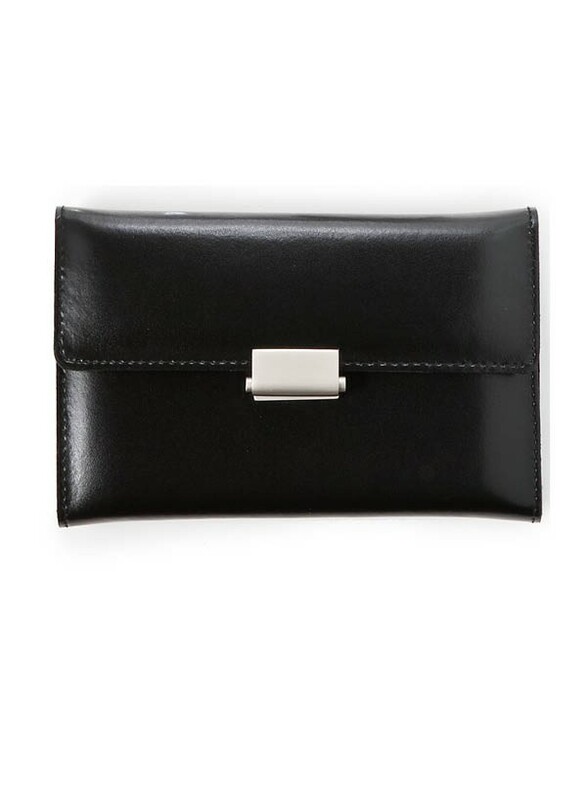 Classic black leather case with a flat lustrous surface makes it a beautiful accessory with wallet-type closure. Diabolo L is a perfect gift for a do-it-yourselfer of manicure and pedicure.